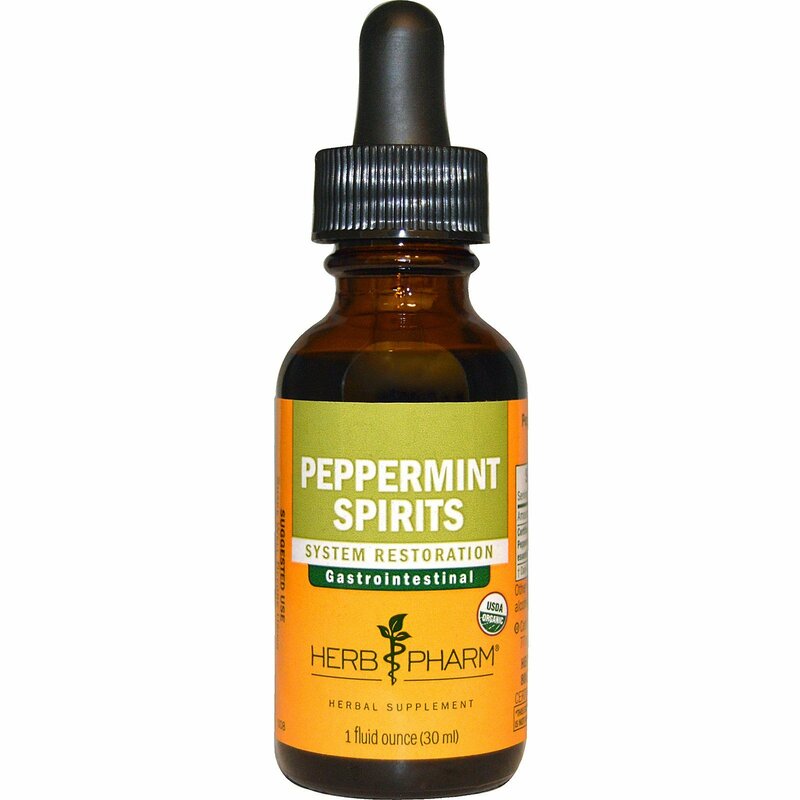 We prepare our Peppermint Spirits from the dried leaves and the aromatic essential oil of Mentha piperita plants which are Certified Organically Grown. Add one full squeeze of the dropper bulb to 4 oz. of water, two to five times per day. Best taken between meals. Certified organic cane alcohol (85-95%). gluten free. Caution: Do not take drops undiluted. (o) Certified Organic (e) Equivalent to approx. 77 mg of herb & 42 mg of essential oil.